Getting It Done Like A Boss! Because that is how we roll. Have the best looking building on the block. Make your company look as good as it is. 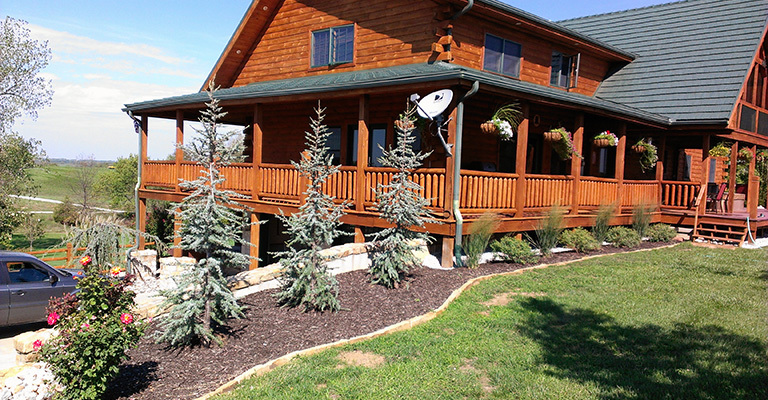 Experience professional and affordable lawn care in Kansas City. Give people a reason take a second glance at your castle. Make your neighbors jealous. 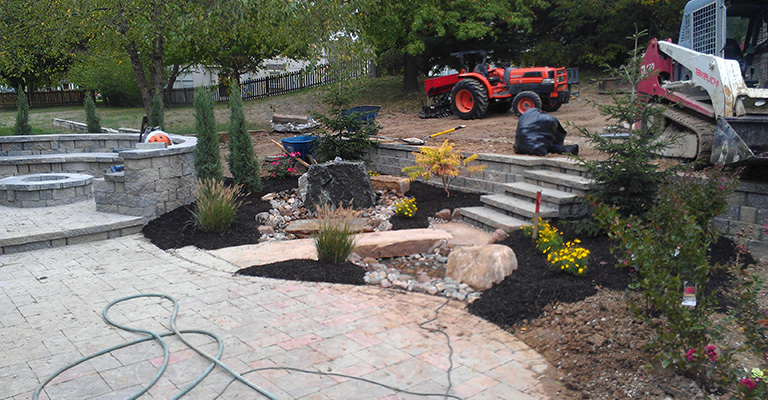 At Lotus Lawncare And Landscaping our team gets the job done right. Keep your property clean and safe. Stay inside where it's warm and let us do what we're good at. 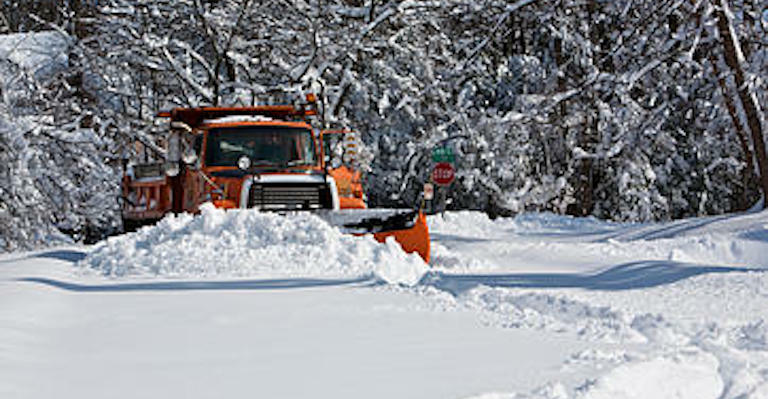 When it comes to snow removal we are fast and efficient. "We will not hesitate to recommend your lawn care services. 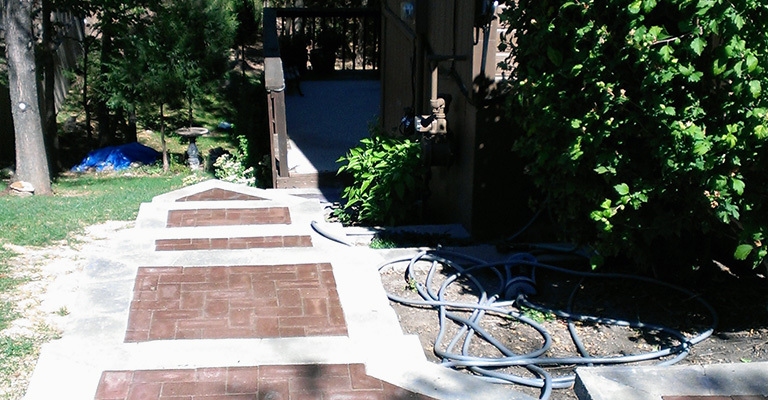 We found the team to be reliable, professional and the service was very prompt." 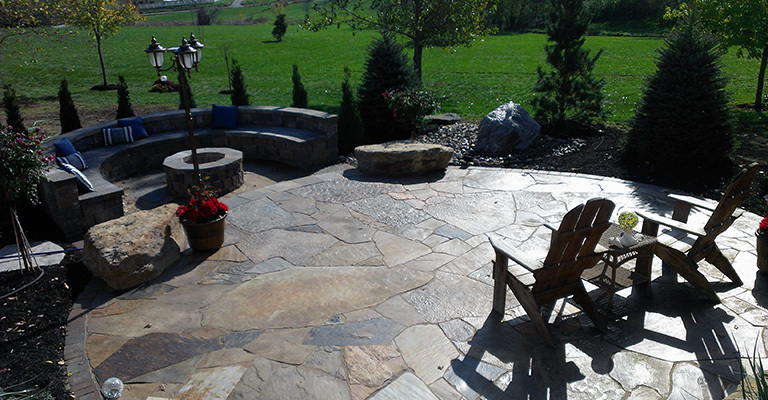 "Lotus Lawncare and Landscaping has been a contractor for Kansas City Parks and recreation since 1999. In this time they have proved to be a very reliable lawn care company performing their work in a timely and competent manner. 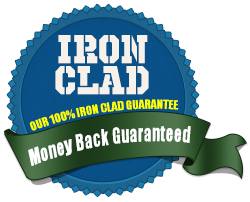 They are professional, yet easy to work with and respond quickly to any request we might ask." 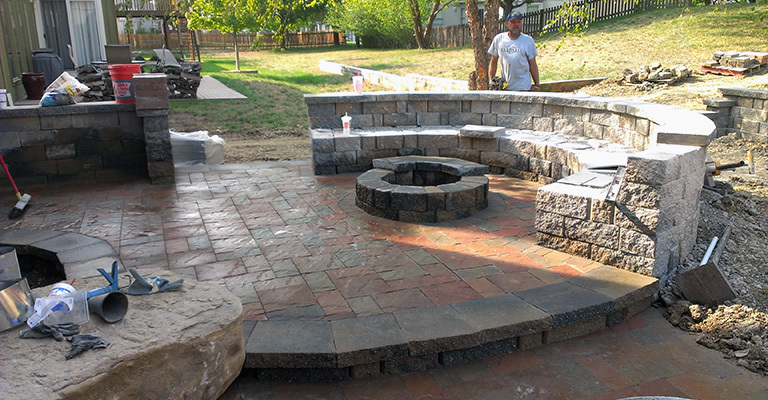 "I was looking for a finished paver patio that included a barbecue station, pizza oven and fire pit. Lotus came in, quoted competitively and completed beyond my satisfaction. 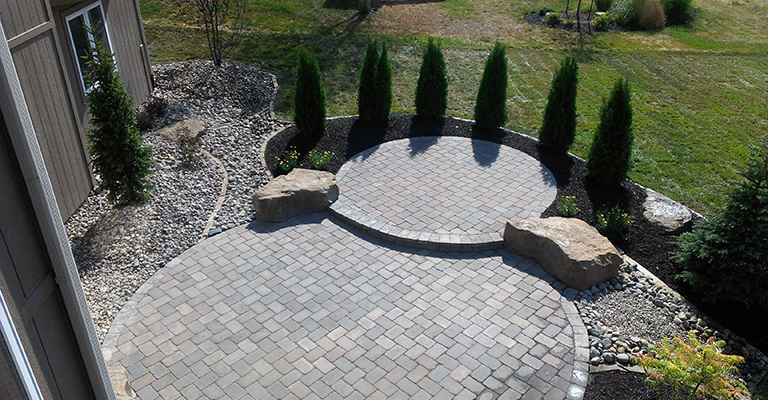 I thoroughly stand by their professionalism and landscaping work."